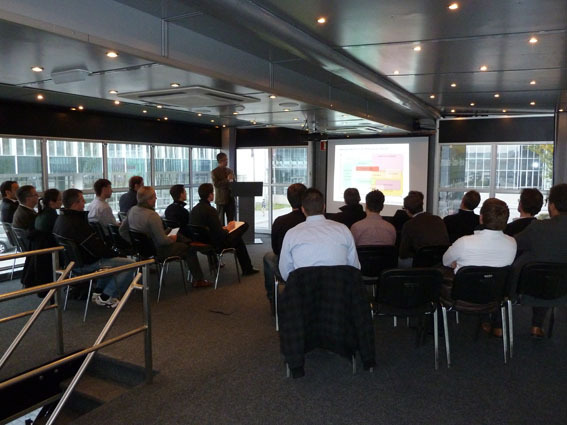 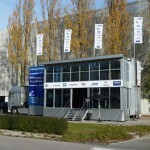 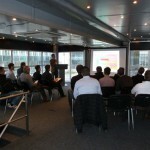 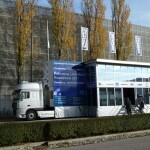 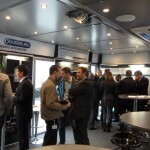 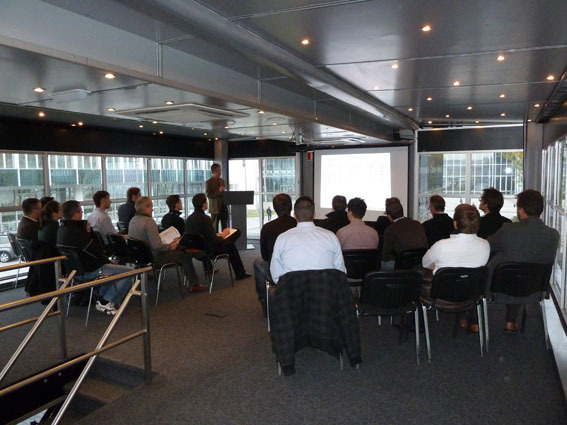 The AluMag Roadshow “Carbon – Composite – Hybrids” took place from November 7th to November 17th, 2011. 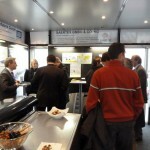 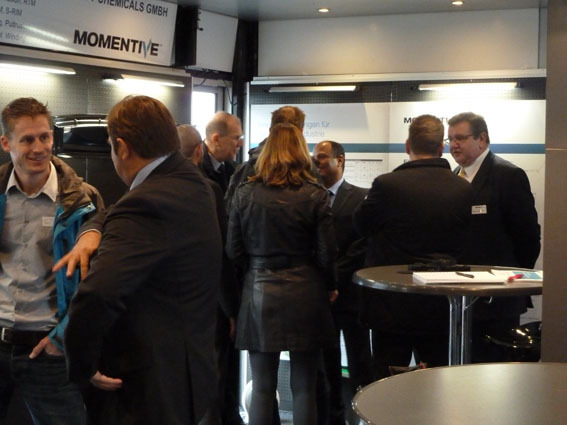 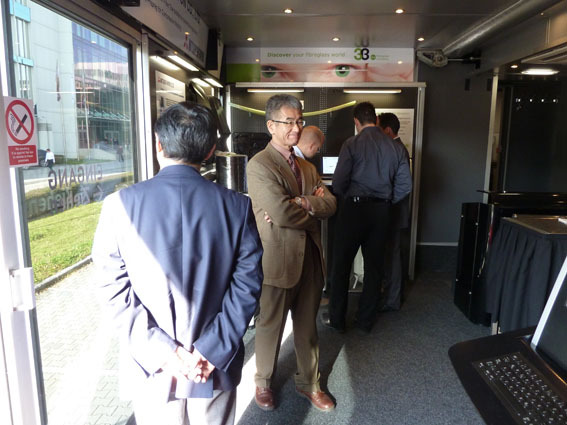 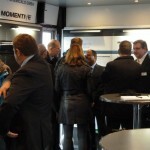 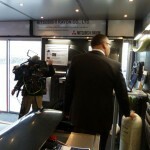 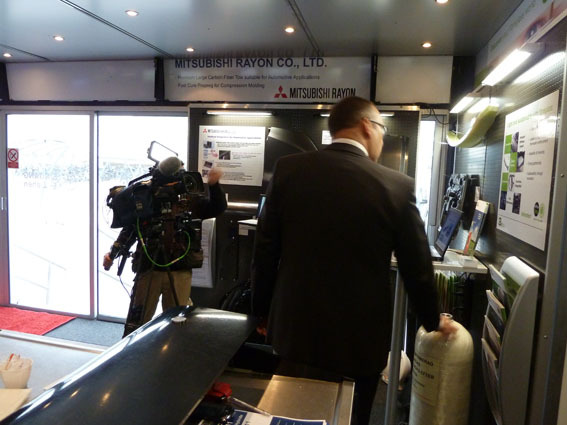 The interested visitors and dialogue partners were welcomed on the ground floor of the 140 spm, air-conditioned trailer. 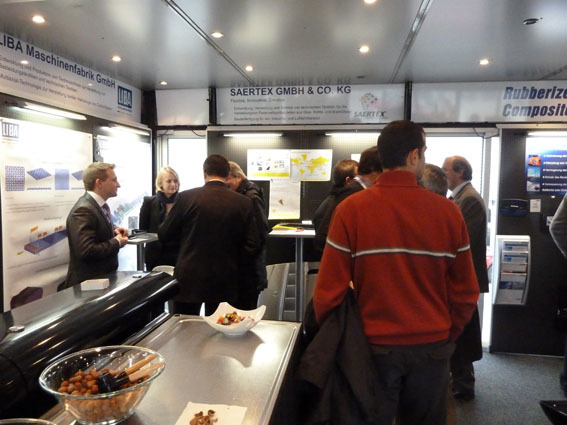 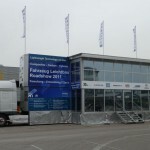 On this exhibiting area the technologies – processes – products of the Technology Partners were presented. 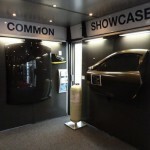 A complete PDP (Product-Development-Process) including all process steps from the Development until the ready to be installed Component was shown. 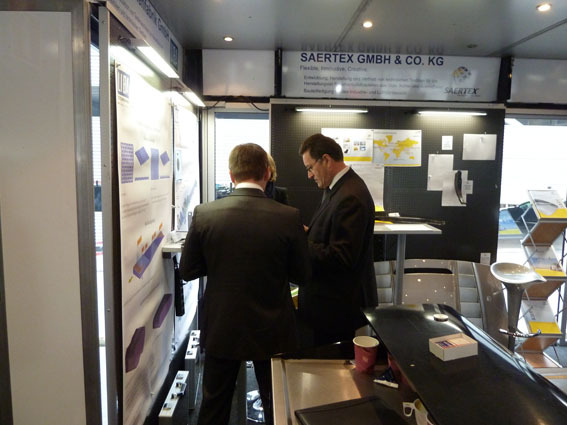 Various solutions have been presented with materials, processes and compounds and discussed in order to meet the requirements in terms of weight reduction, component solutions and integration. 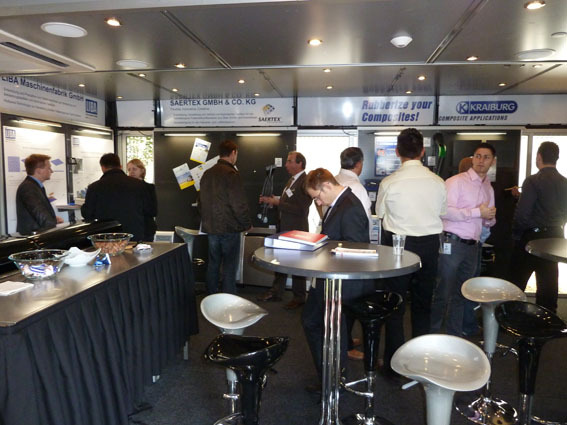 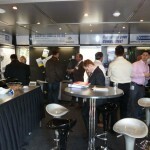 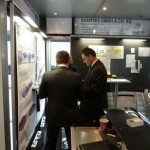 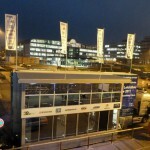 On the upper floor of the two-tier trailer, technical papers were given and discussed. 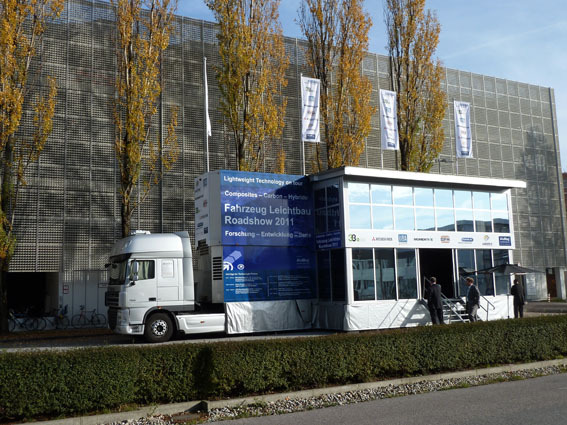 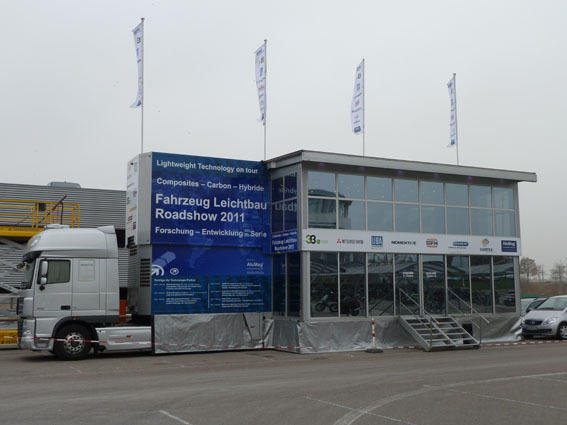 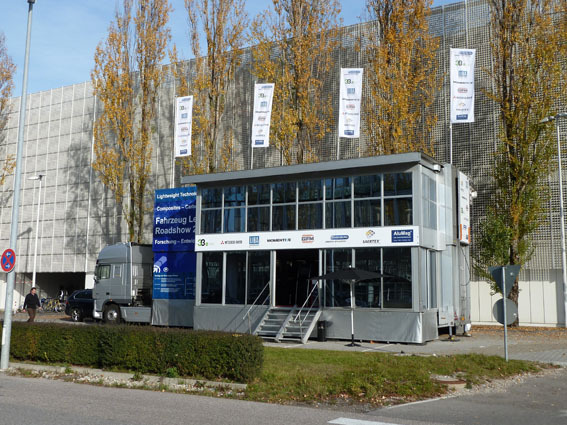 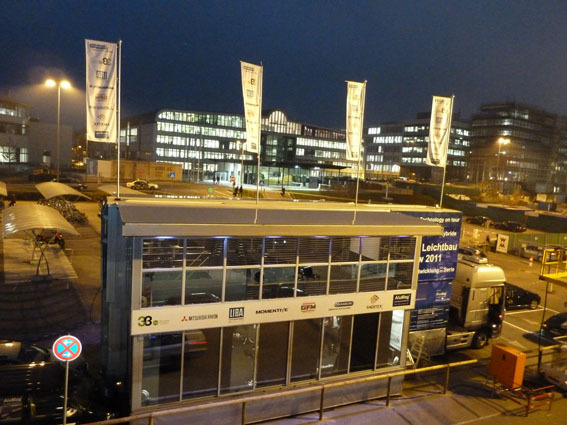 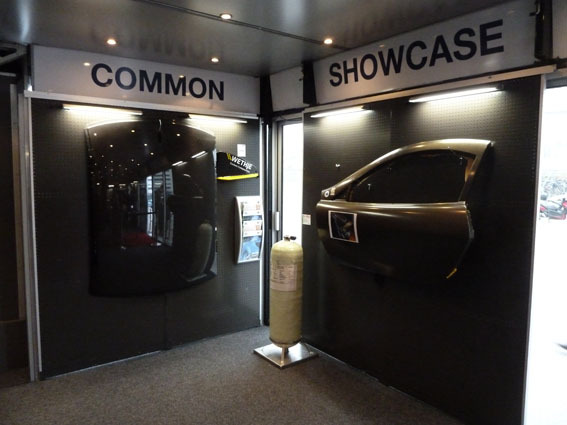 The AluMag Roadshow was “the” outstanding Carbon – Composite – Hybrids mobile technology expert exhibition with symposium in different R&D centers in Germany.